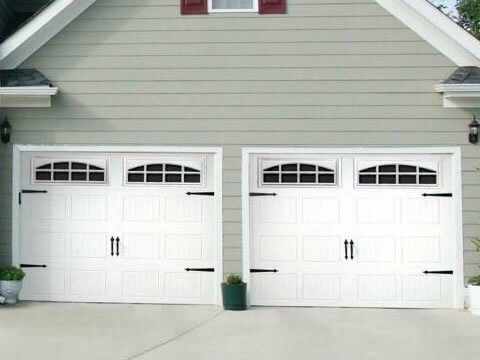 Is it time to replace your garage door or are you building a new home that needs a new garage door? Proffitt Overhead and Garage Door is a local area garage door installation company serving southern Michigan and northern Indiana. Don't let this important component to your home go to someone who doesn't have the expert experience like us. With 1000's of garage doors installed throughout the area, Jason Proffitt has the experience and knowledge to install your garage door and help you choose the right one for your home. Proffitt Garage Door carries the best garage door brands, and our commitment to providing a great experience for our customers is always our purpose. You can count on Jason Proffitt to install your garage door properly. Every garage door needs a new garage door opener. Proffitt Garage Door will install your garage door opener properly, plus we will take the time to show you how it works and answer questions regarding your new garage door opener. We will even provide the necessary information so you can get the opener you need for your home.